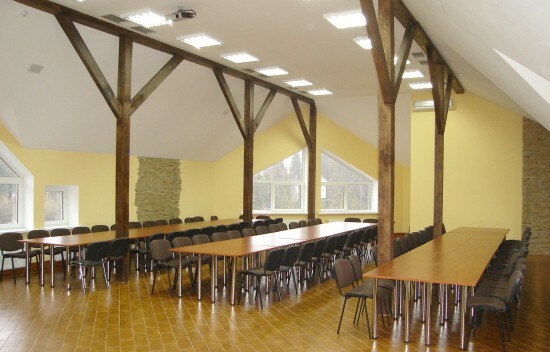 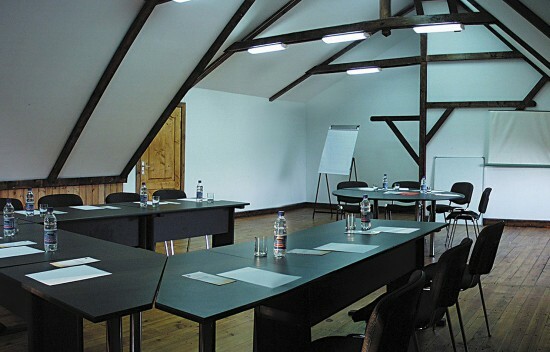 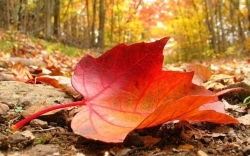 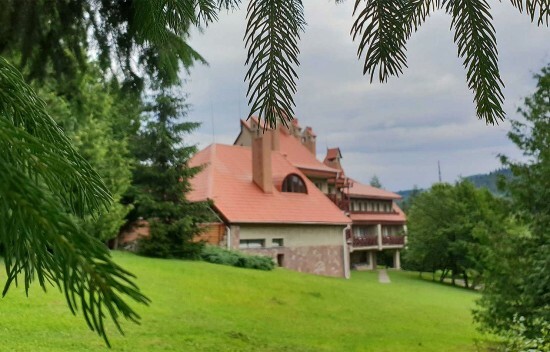 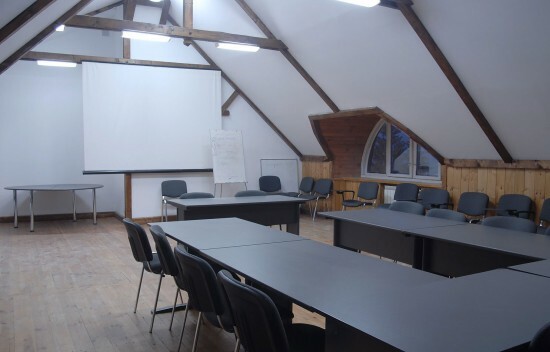 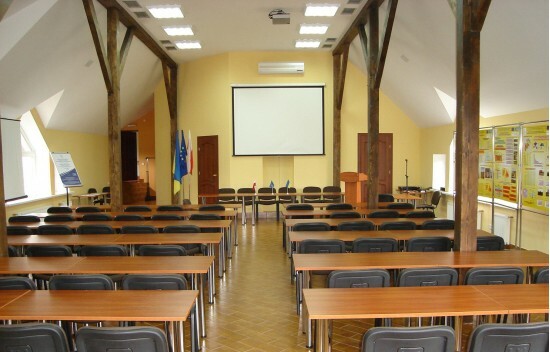 At your service the hotel offers two conference halls, one of which - the largest conference room in Slavskoi! 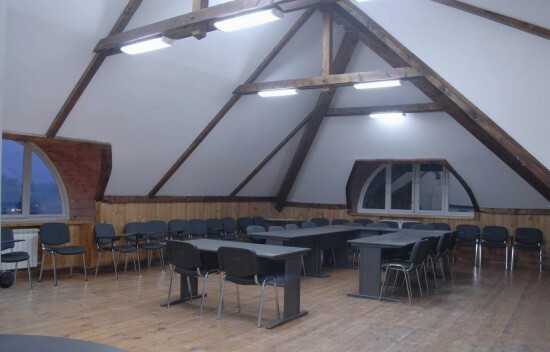 It can accommodate up to 110 people and provides various options for seating guests for the optimal scheme for you: "theater", "class", "round table", others. 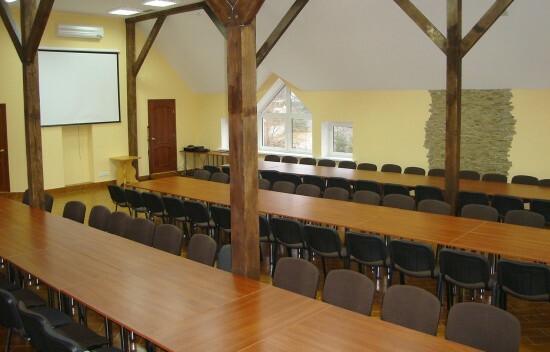 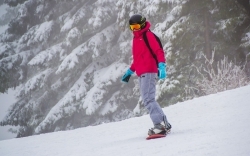 Can accommodate up to 30 people without additional equipment. 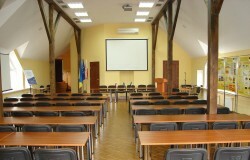 The hall has a flip chart and a small screen. 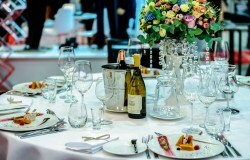 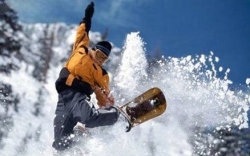 For more effective work, the professionals of our restaurant will complement the confrence service and will develop special offers of coffee breaks, business lunches or receptions according to your taste and provide a high level of service..
For group meals, a meal plan and a menu are agreed upon as you wish.